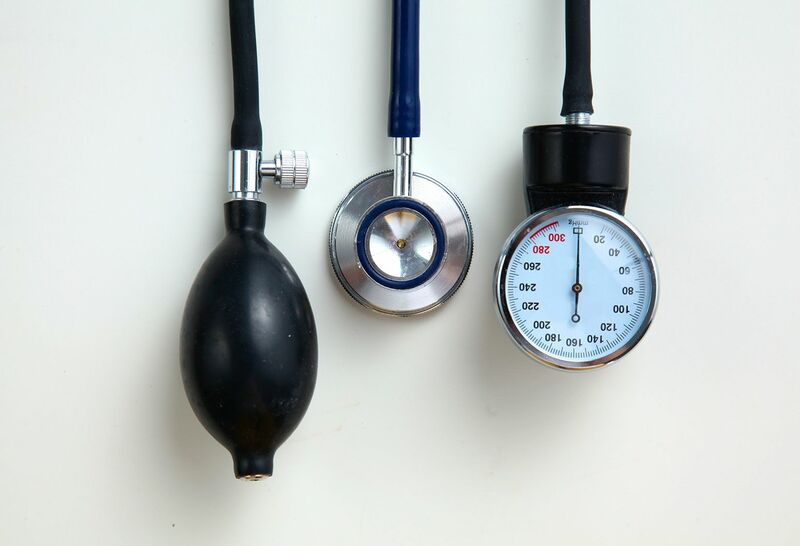 New guidelines mean more people meet the criteria for high blood pressure. Are you among the 1 in 3 American adults living with heart disease? I’m a 54-year-old woman who’s in relatively good health, but at last check, my blood pressure was a little on the high side - about 135/85. My doctor said it wasn’t high enough to be considered true hypertension. But recently, I read that the American Heart Association classifies 130/80 as hypertension. I‘m freaking out. Does this mean that I need to start taking medication? I totally understand why you find this change concerning and confusing. It’s upsetting to be told one day that your pressure is only slightly elevated, but the next day that you have high blood pressure. Friends of mine (and many patients) have shared the same feelings with me. 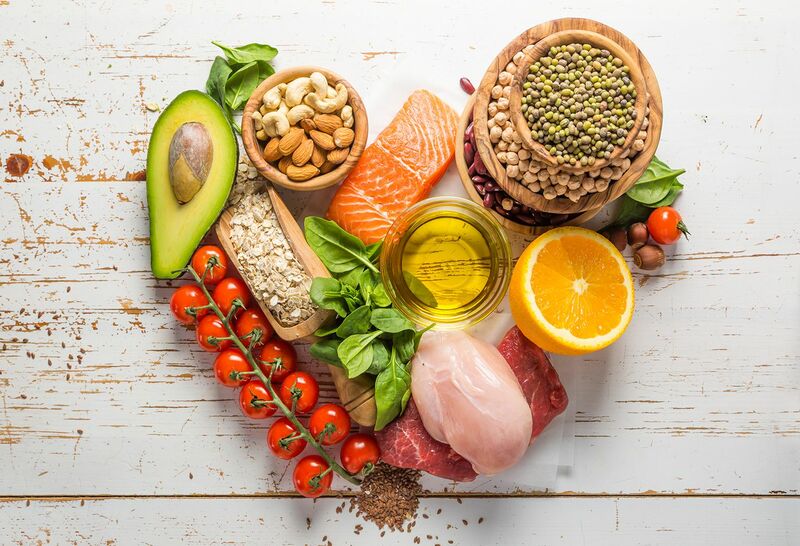 First, you should know that the American Heart Association (along with nine other healthcare organizations) decided to make this change for a very important reason. Heart disease is the number one killer of both men and women in this country, and stroke is the fifth leading cause of death. And we know that high blood pressure, or hypertension, is the second-most important preventable cause (after smoking) of heart disease and stroke. What we have learned over the last decade or so is that the level of blood pressure that can begin to increase your risk of heart disease and stroke isn’t 140/90 like we used to think, it’s actually lower than that. In fact, we now know that once your pressure is consistently above 129/80, you have already doubled your risk of having a heart attack or stroke. Think of it this way: We wouldn't tell someone that it’s OK to have only three or four cigarettes a day, right? We know that the very first cigarette increases your risk. And the same is true with regard to blood pressures above 129/80. Second, just because you now meet the criteria for high blood pressure doesn’t necessarily mean you need to take medication every day. If you don’t have a history of heart attack or stroke, and you’re not at high risk for having one in the next 10 years (based on personal and family history and other risk factors), then the next step is to make lifestyle changes to get your pressure down to the normal range. These lifestyle changes include doing some sort of physical activity on most days of the week, reducing salt intake and improving your sleep habits. We also recommend an eating plan called the DASH diet. It is a healthy diet emphasizing plenty of vegetables that has been shown to help lower blood pressure. If you’re overweight, losing weight can also bring your pressure down—dropping as little as three to five pounds can sometimes make a big difference. In many cases, making these lifestyle changes can bring your numbers down so there’s no need for medication. However, keep in mind that there can be a genetic component to high blood pressure. I often see middle-aged women in my office whose pressures are going up, and they will tell me that both parents, as well as all their siblings, have hypertension. These individuals will still be advised to make important lifestyle changes. But when lifestyle changes alone aren’t enough, medication is necessary. Third, pay attention to the way your blood pressure is measured. Doing it correctly really matters, because many factors affect whether you get an accurate and reproducible blood pressure. When you’re at the doctor’s office, your pressure should be taken after you’ve been sitting calmly for five or 10 minutes, not immediately after you’ve raced up the steps, or gotten off a stressful phone call. You should also wait at least 30 minutes after drinking alcohol or caffeine. Ideally, the doctor or nurse will take several readings a few minutes apart to double check that the numbers you’re getting are accurate. We also recommend buying a home monitor so you can check your blood pressure between doctor visits. Having what we call a “validated device” to use at home—meaning a machine that we have checked out in the doctor’s office to make sure it correlates with the machine we use—is a way to see what your pressures are like in your everyday life. Remember to sit straight-backed in a firm chair with your feet on the ground and arm resting comfortably on a table. Ideally, you will check your pressure in the morning before you take any medication (do it once and then repeat a minute later for best results) and again in the evening before supper (again, do it once and then repeat a minute later). Finally, if your doctor does prescribe medication, know that it’s for a very good reason. In my practice, I often see patients who are reluctant to take a pill for high blood pressure. They somehow feel that taking the medication means failure. But thinking that way is just shortchanging your health, and putting you at higher risk for heart attack and stroke. I’m grateful that there are so many inexpensive, well-tolerated once-a-day medicines that we can use to help manage high blood pressure and keep people healthy long term. 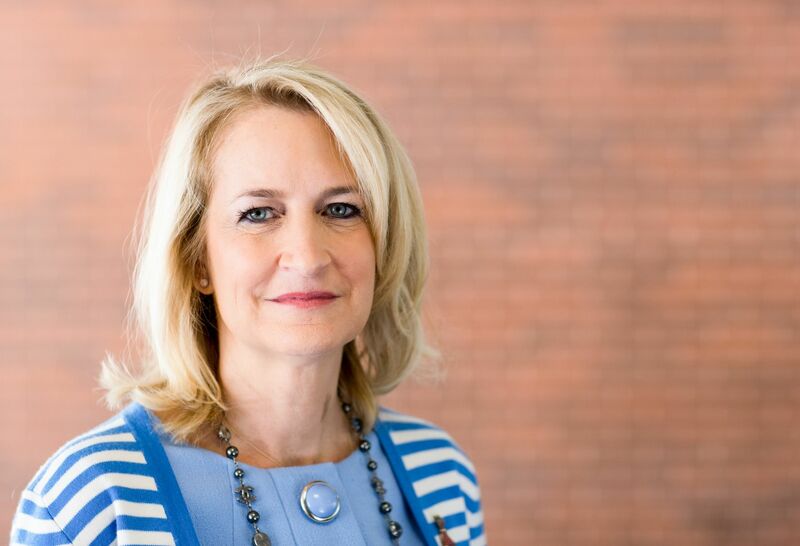 Find out more about Dr. Stacey E. Rosen and the Katz Institute for Women’s Health. Learn more about Cardiology at Northwell Health.